Have you used Algopix? Write a review and share your thoughts (you don't have to register first). Algopix provides real-time product market analysis for eBay and Amazon sellers. Actionable insights are available for 14 global marketplaces and help save time, decrease risk and optimize sales. Data points include product identifiers, recommended market price, an expenses breakdown, competition analysis, demand level, estimated profit and total sales estimates, to help sellers make better decisions about what to buy and where to sell it. 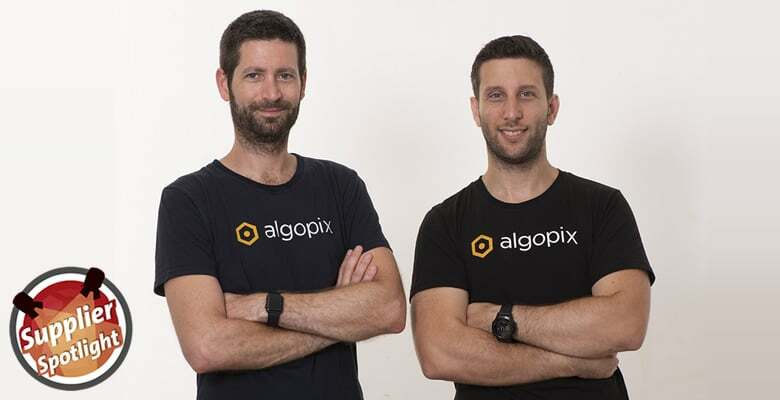 Have you used Algopix? Write a review here (you don't have to register first) or see all 29 reviews. Want to talk about Algopix? Start a new discussion (you don't have to register first) or see all 8 related posts. Do you have news about Algopix? Let us know. Want to talk about Algopix? Start a new discussion (you don't have to register first). Algopix is a comprehensive product research platform that provides you the data needed to make the most informed business decisions possible. By providing actionable product insights automatically, Algopix helps you save time, increase sales and reduce risks. Supporting 14 different marketplaces, Algopix provides actionable insights globally. With key data points like Product Identifiers, Recommended Market Price, Detailed Expenses Breakdown, Competition Analysis, Demand Level, Estimated Profit and Total Sales Estimation, you can make better decisions about what to buy and where to sell it. Using real-time data and advanced algorithms, Algopix provides a 'Recommended' or 'Not Recommended' indicator for each market to make the process as easy as possible.